During 2010 and 2011, civil war broke out in Cote D’Ivoire, which led to countless refugees fleeing to Liberia. 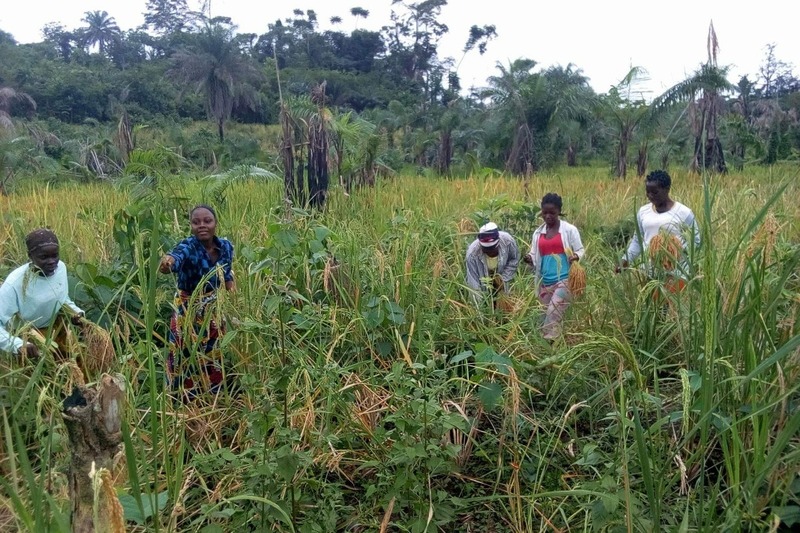 After the war, many refugees decided to remain in Liberia and are now struggling to sustain food security as most subsist on rice with not enough left over to sell. 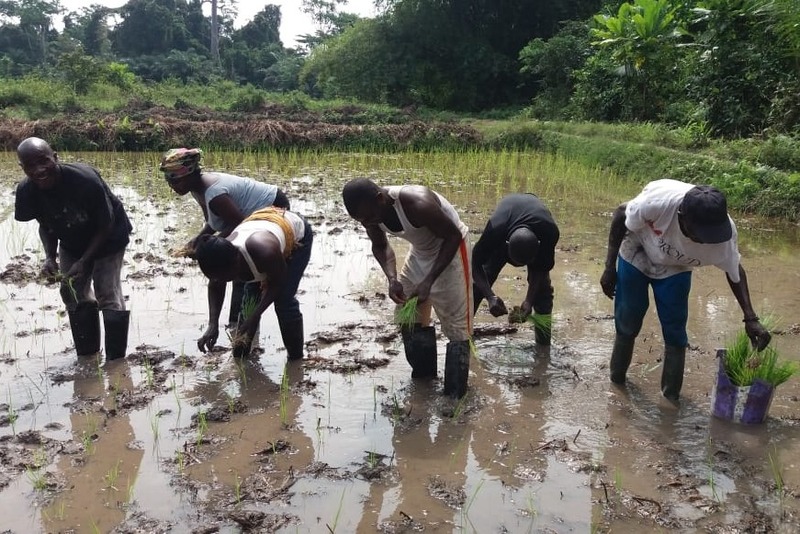 Currently, villagers around Zwedru, Liberia, only grow rice in swamps during the rainy season; and due to climate change, the dry season is becoming increasingly severe, thereby multiplying the risks faced by these rural populations, the majority of which are dependent on agriculture for their livelihoods and food security. In an effort to facilitate yearlong crop growth and relieve food insecurity, we are designing a groundwater extraction, recharge, and irrigation system. This project has big goals; from social sustainability, to long-term economic independence, to our own successful engineering design. 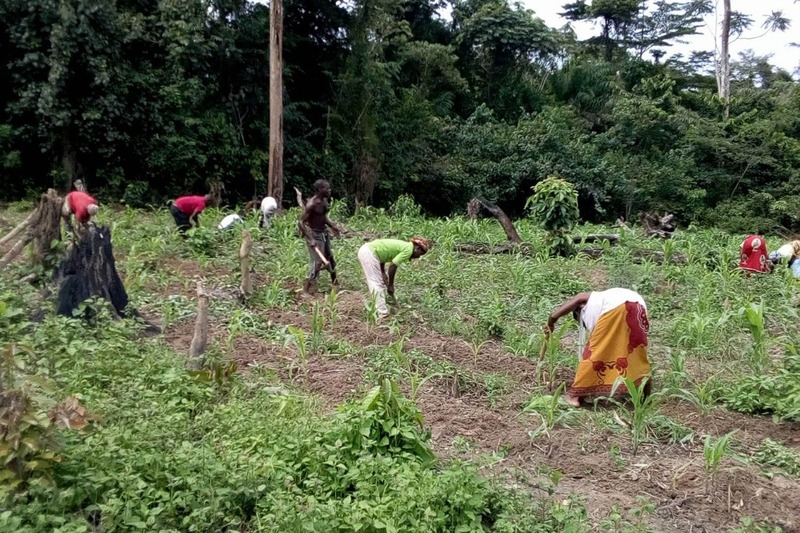 Motivated to aid in the healing of war-trauma survivors as they rebuild their lives and communities in Liberia, we aim to responsibly design and build a replicable, sustainable irrigation system that will allow communities to kickstart their agricultural economies. We will do this by obtaining an understanding of the culture and keeping in sight those practices and design components that can be realistically integrated into the daily life of the community. This irrigation system will allow villagers to grow crops such as cassava, okra, chard, and squash during the dry season which will help alleviate food insecurity with the goal of providing a source of income for the farmers. This will aid in generating sustainable and reliable income so vital to rebuilding their communities. Our team is partnered with BRAID Africa and a community in Zwedru near the border of Côte D’Ivoire. The money we raise will go directly to materials for the project’s system, labor costs, and travel expenses. It is essential that we personally implement the design, educate the community on the system, and build relationships to ensure the project has a long and successful future. We are very grateful for your support and consideration, and we hope our project will meet the expectations we have, BRAID has, and you all have for us.